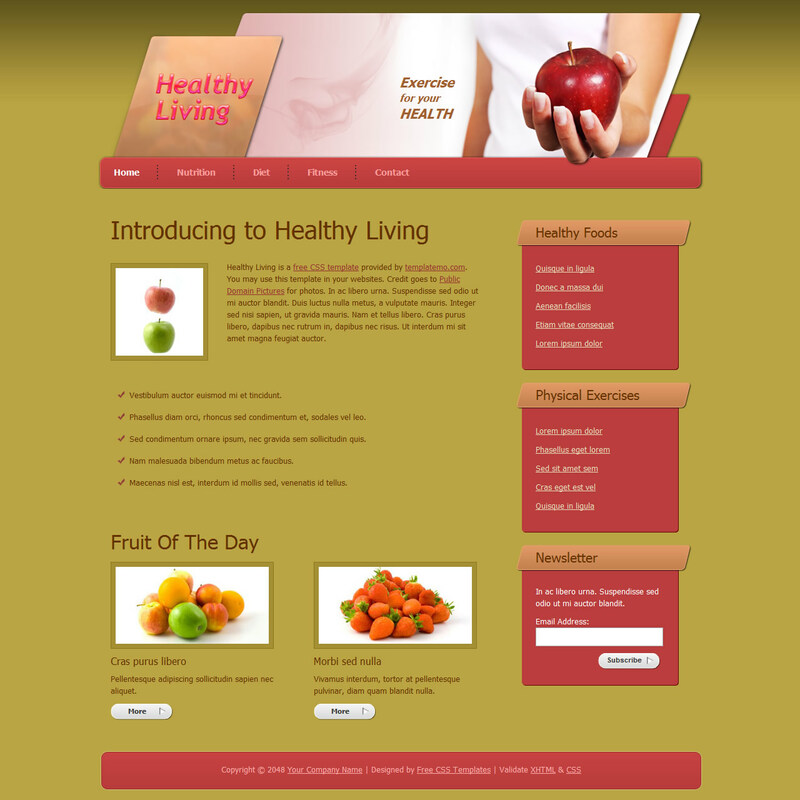 Healthy Living is a full-site 5 HTML pages template using yellow and pink colors. 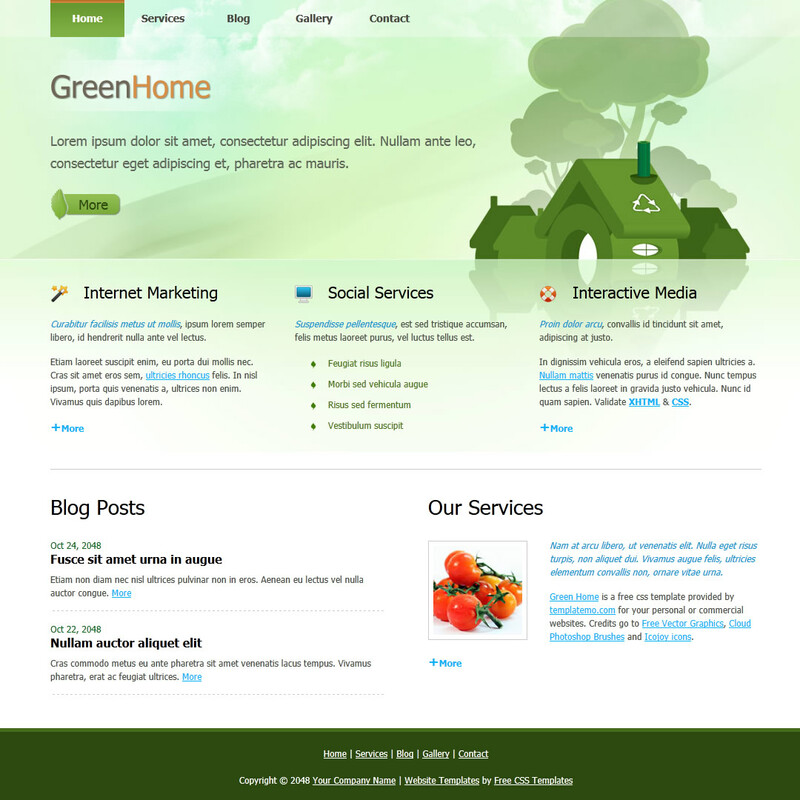 Green Home is a free template designed by light green color header graphics based on white color background. Contents are organized into 2-column and 3-column layouts. This website template has been designed for you, for free. You can replace all this text with your own text. 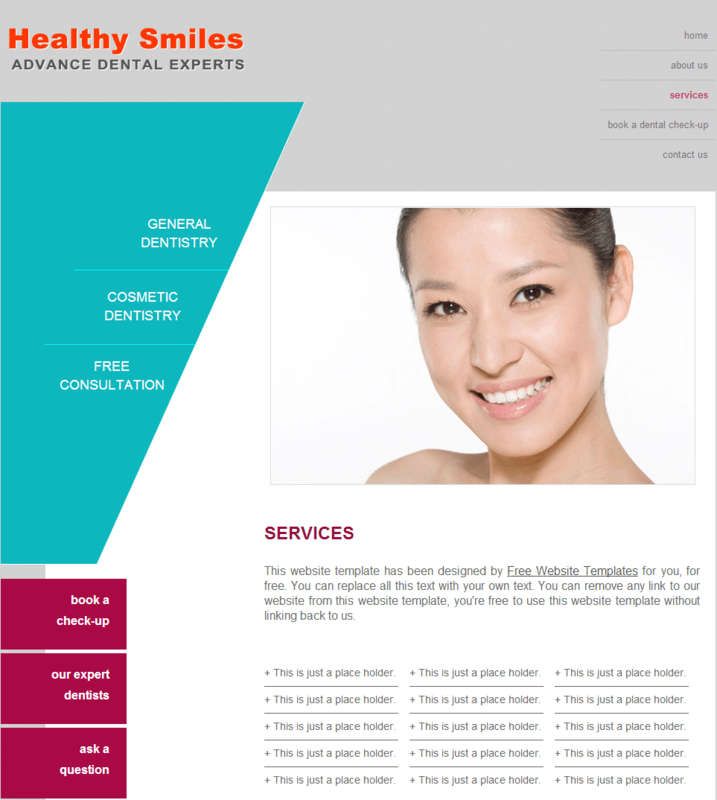 You can remove any link from this website template, you’re free to use this website template. Hatha Yoga Template is a free html website template that will work with all browsers. It’s full documented with HTML and CSS files, images, and PSD file. 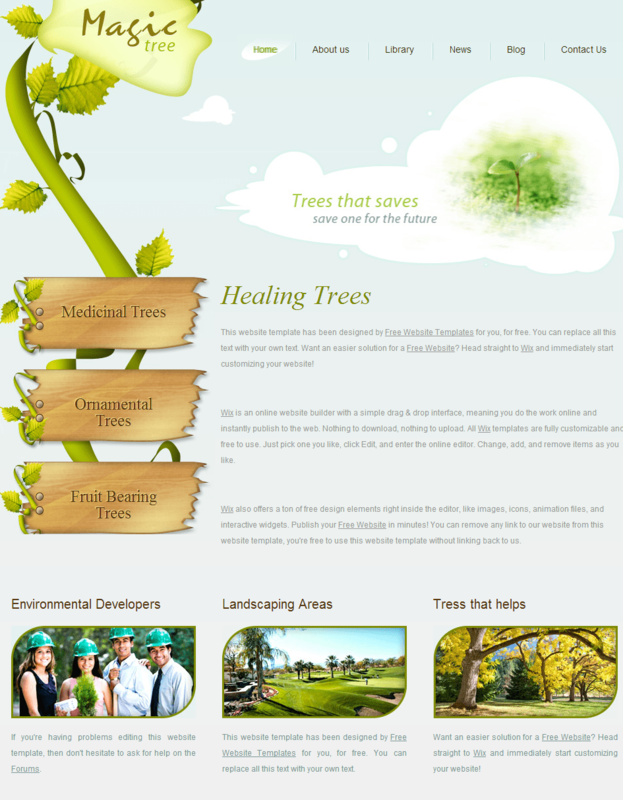 Magic Tree Template is a free html website template that will work with all browsers. It’s full documented with HTML and CSS files, images, and PSD file. 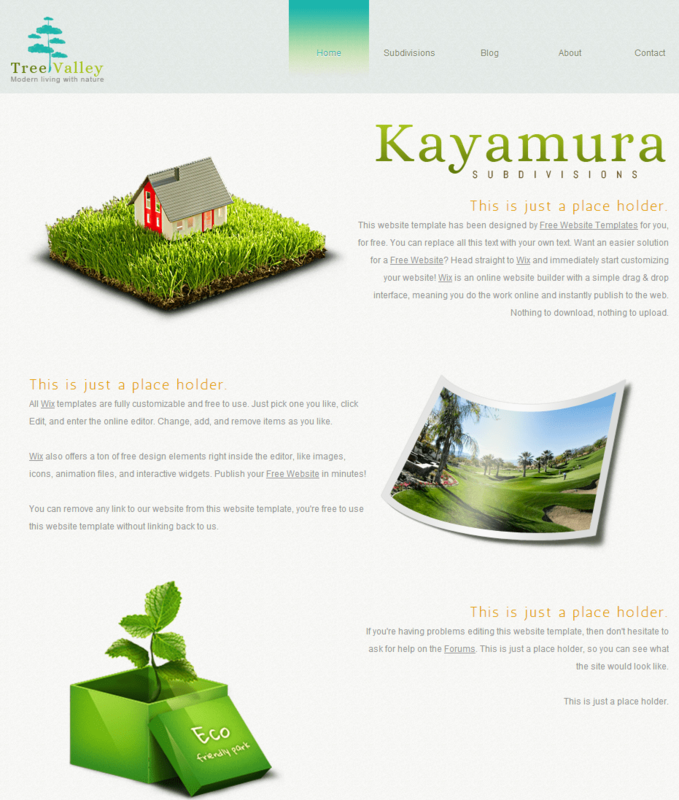 Eco Living Template is a free html website template that will work with all browsers. It’s full documented with HTML and CSS files, images, and PSD file. 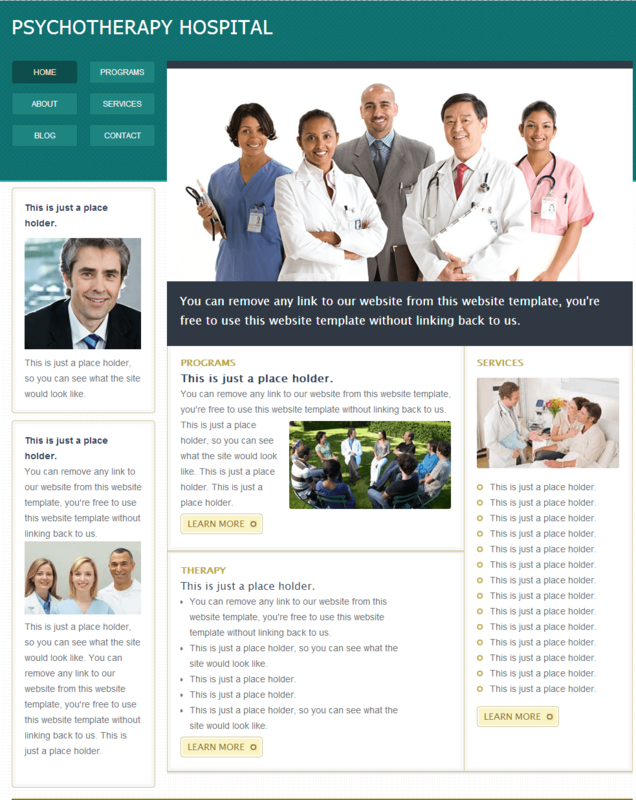 Medical Hospital Template is a free html website template that will work with all browsers. It’s full documented with HTML and CSS files, images, and PSD file.